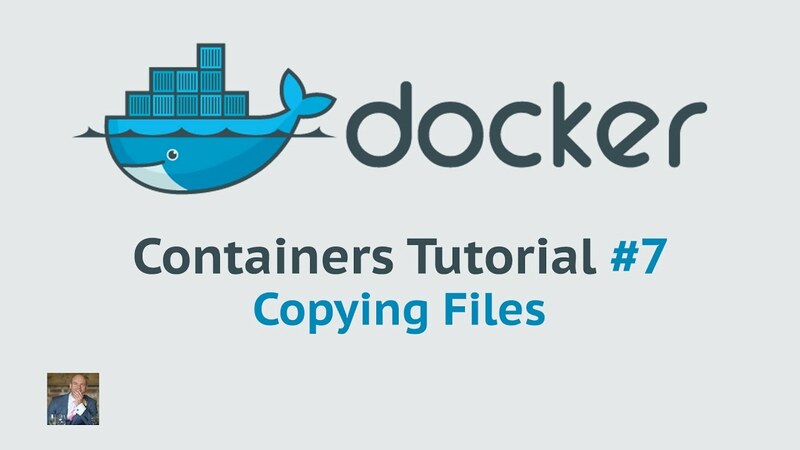 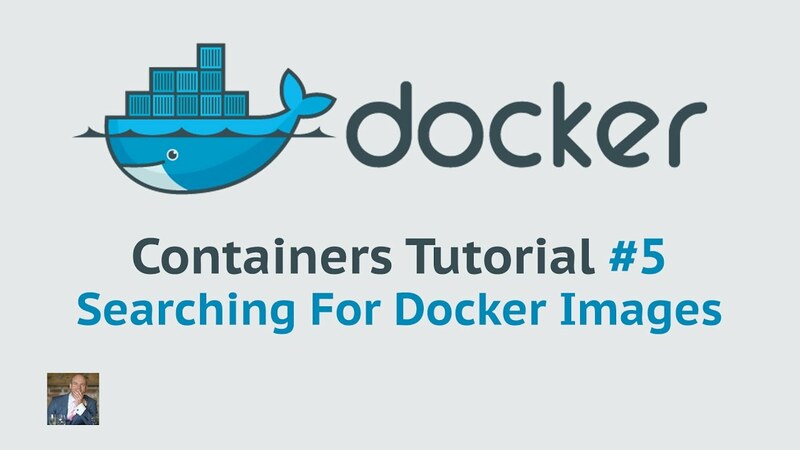 In the 3rd Docker container tutorial I demonstrate how to run commands from a docker container when on the host. 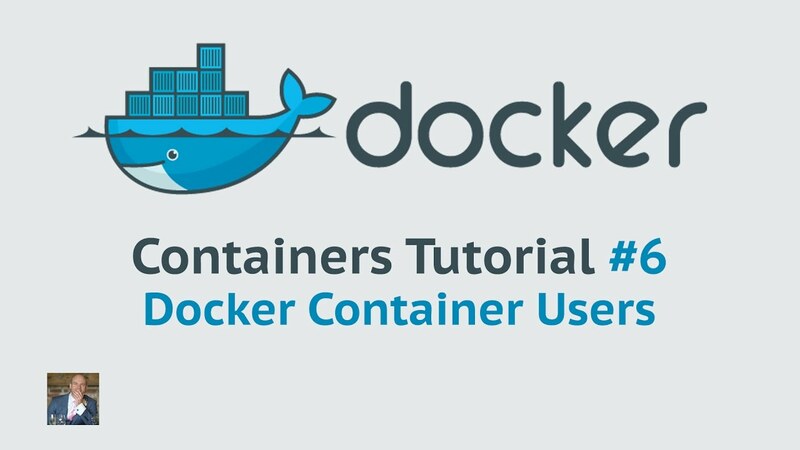 In the 6th Docker Container Tutorial I demonstrate how to connect to a docker container via a specific user. 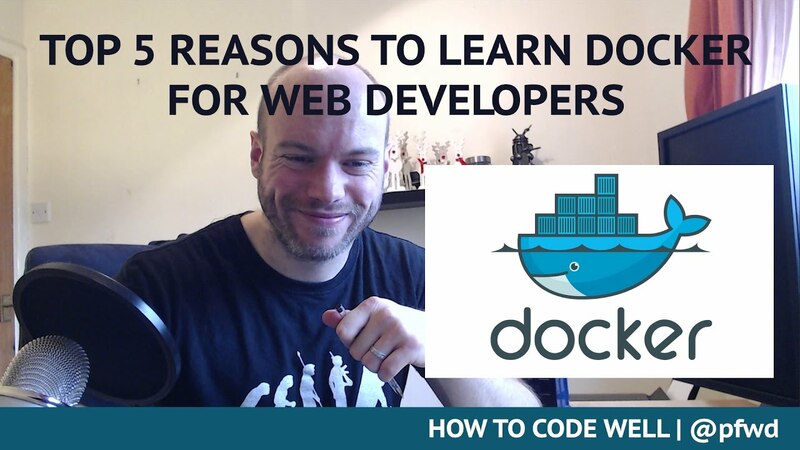 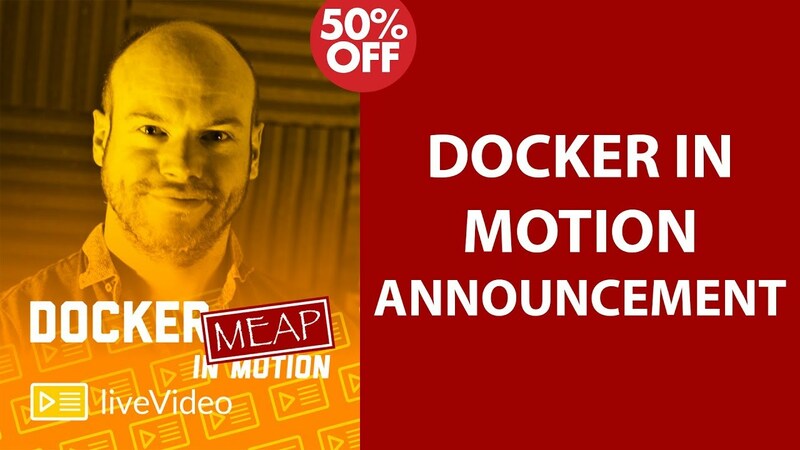 These are my top five reasons to learn Docker for web development. 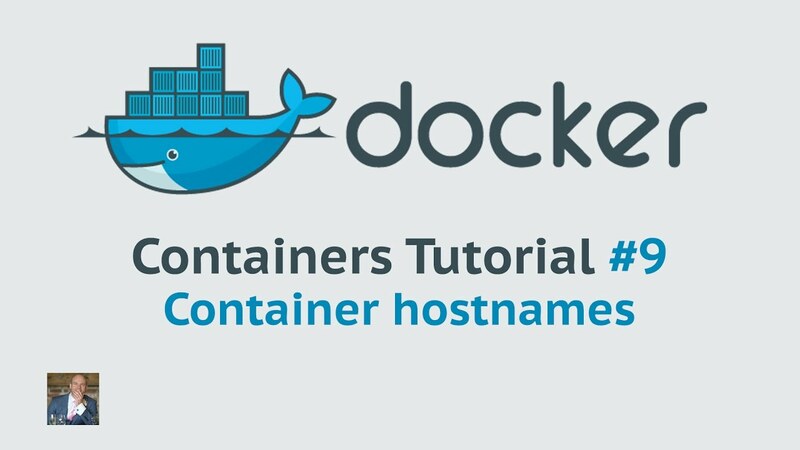 In the 9th Docker container tutorial I demonstrate how to change the hostname of the container. This help to identity which container you are in.